Hopefully PlayStation gamers will not have to wait much longer to find out more details about the new Sony PlayStation VR virtual reality headset, that has been under development for the last few years and was previously referred to as Project Morpheus. 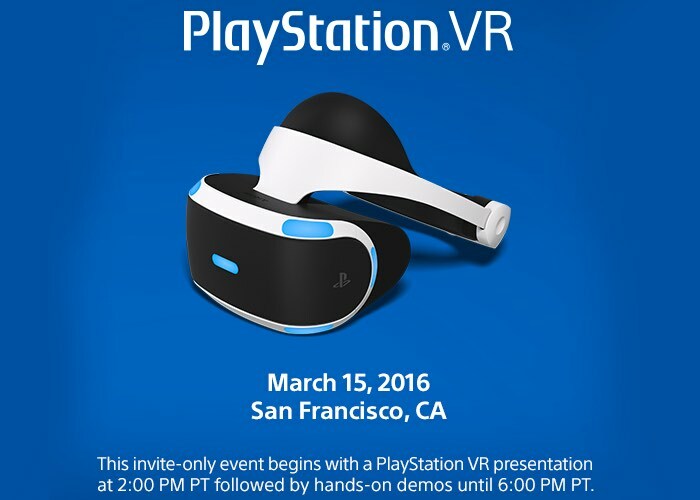 Sony has this week sent out exclusive invitations to a PlayStation VR press event that will be taking place in San Francisco California next month on March 15th, 2016 to reveal more about its new VR hardware. If you are lucky enough to be able to get your hands on a ticket for the PlayStation VR presentation, it will start at 2pm PT, after which you will be able to get your hands-on on the new Sony PlayStation VR headset and test it out until 6pm for yourself, before its official launch hopefully later this year. Back in January of this year Oculus launch their new highly anticipated Rift virtual reality headset which has been priced at $599 and is now available to preorder. Followed earlier this week by Valve and HTC who launch their virtual reality system in the form of the HTC Vive which has been priced a little higher at $799 and is now also available tom pre-order for PC. 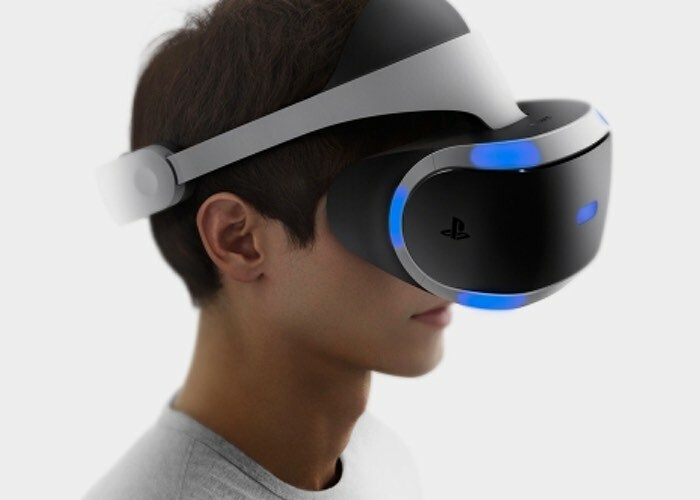 It has been rumoured previously that the Sony PlayStation VR headset will require an external processing box which will be connected directly to your PlayStation console to provide the extra graphical power required for virtual reality immersion. Let’s hope Sony makes their VR headset a little more affordable than others launched earlier this year. As soon as more details are announced on March 15th regards pricing and availability we will keep you updated as always.